At Pennine Wealth Solutions (PWS), we recognise the need for transparency and documented research. This is why our chosen portfolio managers conduct thorough and comprehensive research into all the underlying funds they use when constructing the portfolios that satisfy our risk rated and volatility controlled parameters. Our portfolio managers have teams of analysts who look at areas of a fund such as liquidity, performance data, asset classes, and risk tolerance. One area that is critical to long term performance and sustainability of a fund, is corporate governance. All our portfolio managers have controls and processes in place to establish if the fund and its underlying assets are being governed to an appropriate level. In additions to this our portfolio managers spend time meeting with the fund managers on a regular basis. They do this to question the fund managers about funds they have bought or sold, and to ensure their funds are appropriate to the criteria of the portfolio they are in. Fund managers also have the opportunity to vote at company level AGM’s to ensure the companies are keeping within acceptable corporate governance parameters on things such as a company’s leadership, executive pay, audits, internal controls and shareholder rights. All our portfolio managers have an obligation to report back to our investment committee, on a quarterly basis to keep us informed of any changes to any of our portfolios. PWS also offers a range of portfolios which have a specific mandate to concentrate on the sustainable and social impact market. These have a specialised level of research via an expert who assesses a fund and the companies it invests in to meet the criteria of environmental, social and sustainability objectives. 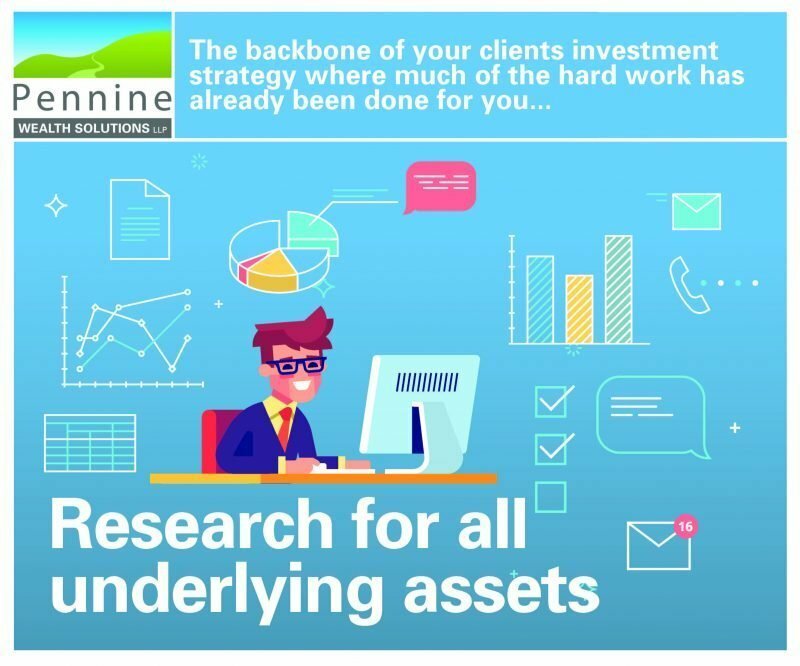 Pennine Wealth Solutions LLP is authorised and regulated by the Financial Conduct Authority and is for professional investors only. These investments are only accessed via accredited Financial Advisers.